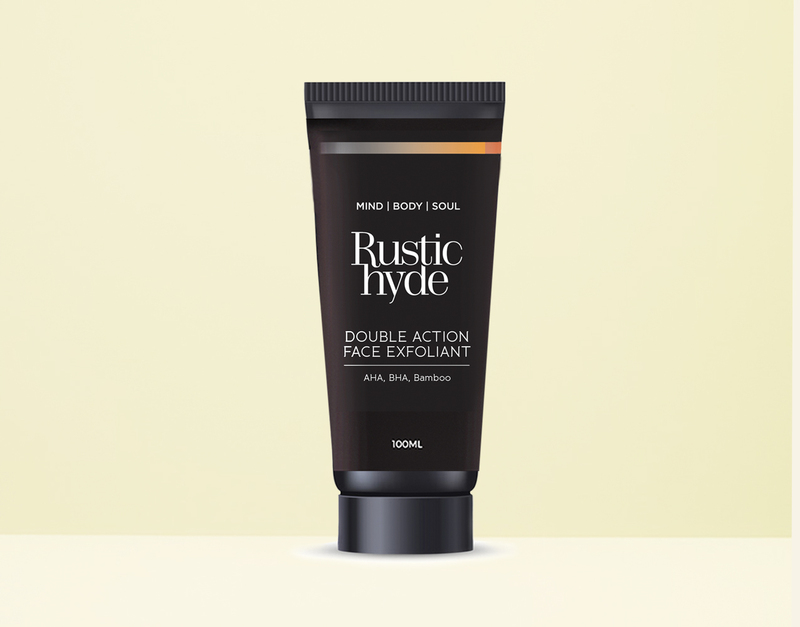 extreme conditions, which can leave the skin feeling dry and rough. 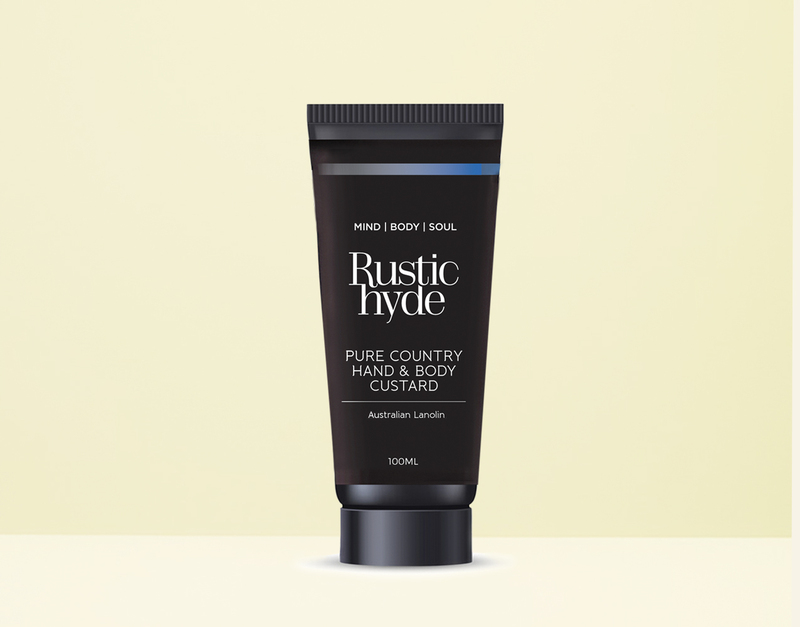 Buller Bliss Hand & Body Custard is designed to put back what nature and hard work takes away. 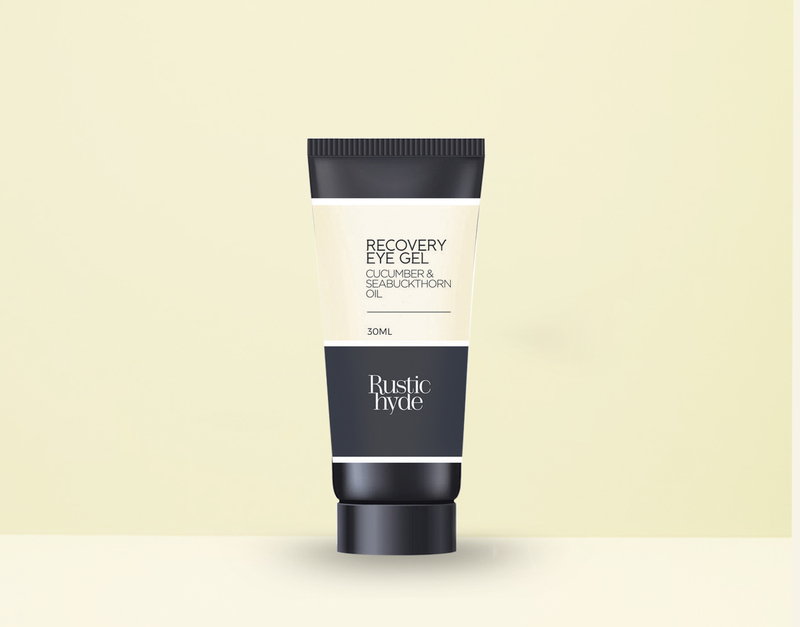 versatile must-have treatment for everyone! A delicious, uplifting blend of Organic Avocado, Lemon Myrtle, Mandarin & Ylang Ylang that cleanses and nourishes your skin. 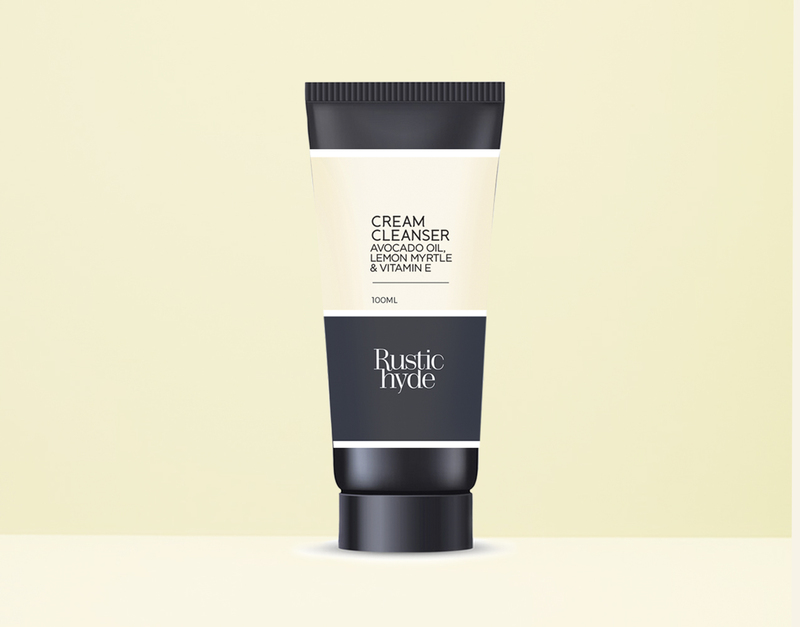 A unique 2-in-1 blend of cream and foaming cleanser to gently cleanse and refresh your skin and your mind. 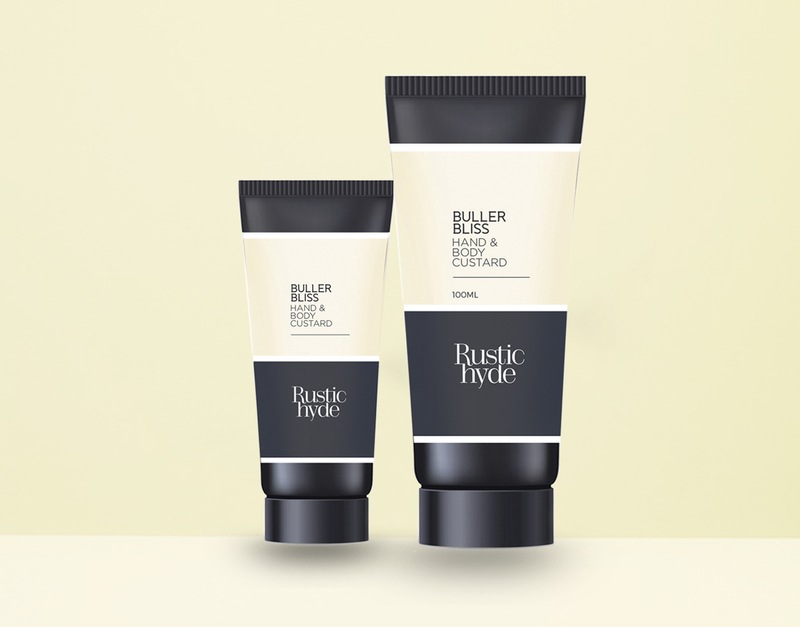 Suitable for most skin types. 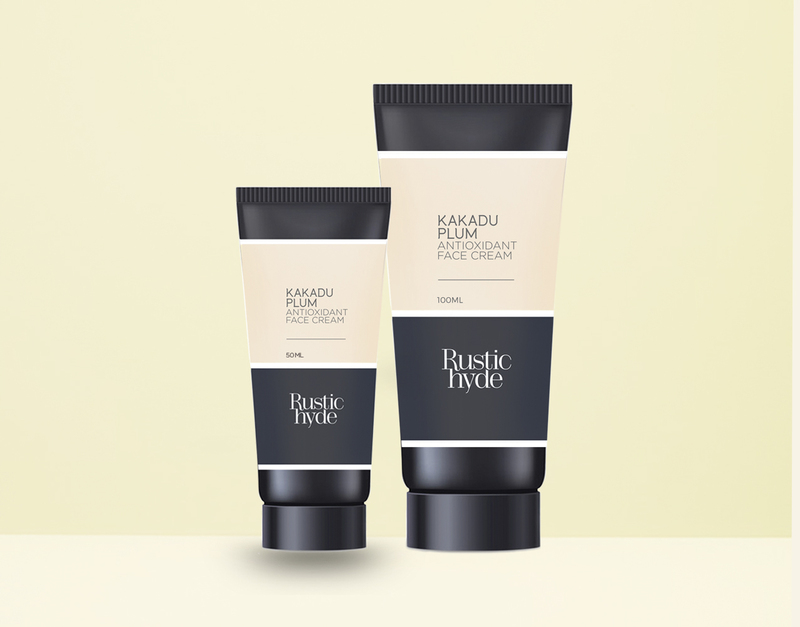 Gently revitalise your skin with Natural Bamboo granules, fruit acids and soothing botanicals to gently and effectively slough away dead skin cells for a deeper, fresher clean. 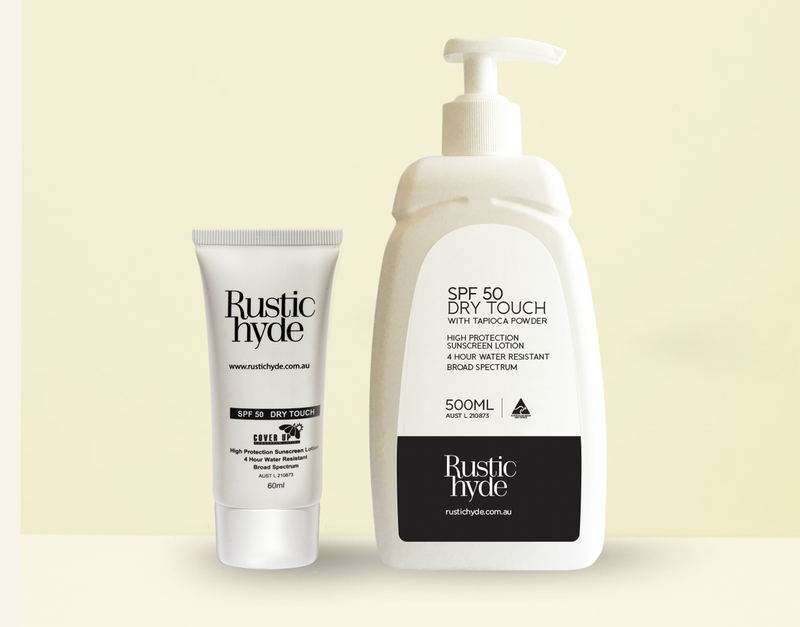 Humidity, exercise, hot days and wind can all play havoc with your skin. 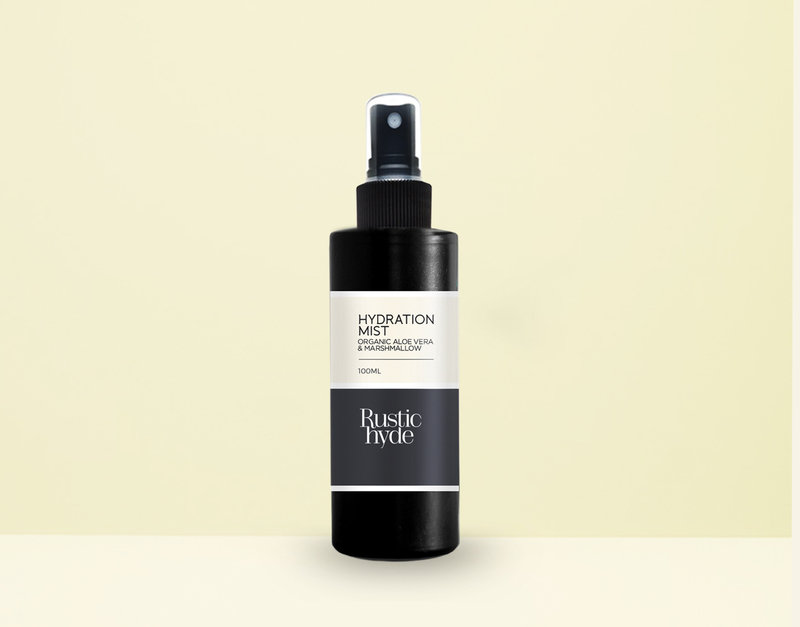 Our Hydration mist is the perfect antidote to ‘freshen up’ and works over make-up as well. Dry chapped lips I just want to reach for this soothing stick at the thought. And the size is pocket friendly. 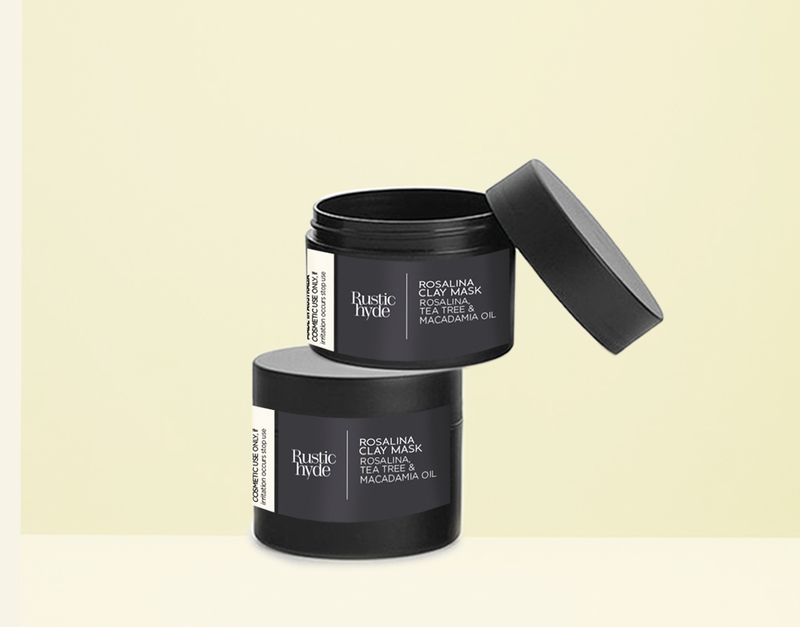 A fusion of Aloe Vera, Cucumber Oil and Marine Collagen to soothe and moisturise. 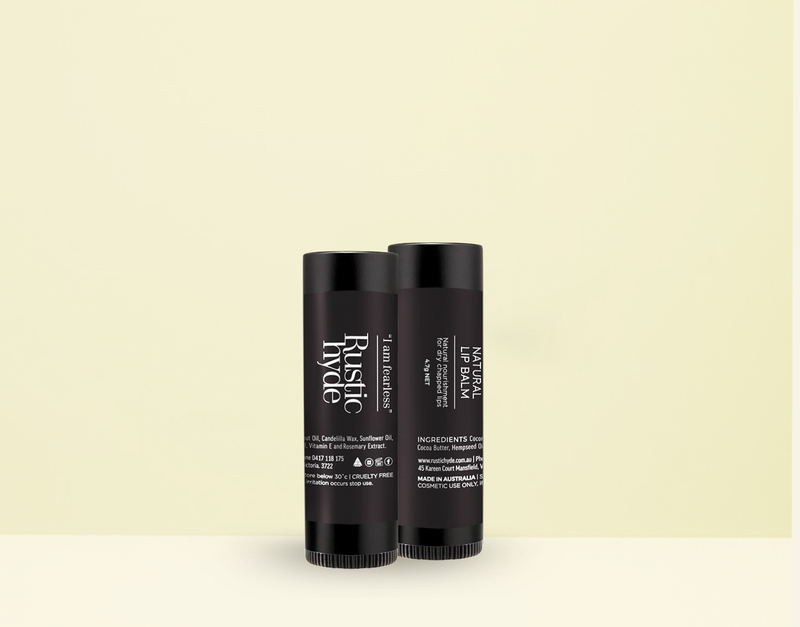 As well as the antioxidants of Green Tea, vitamin and mineral rich Seabuckthorn Oil. Use morning and night to soothe the effects of a busy life. 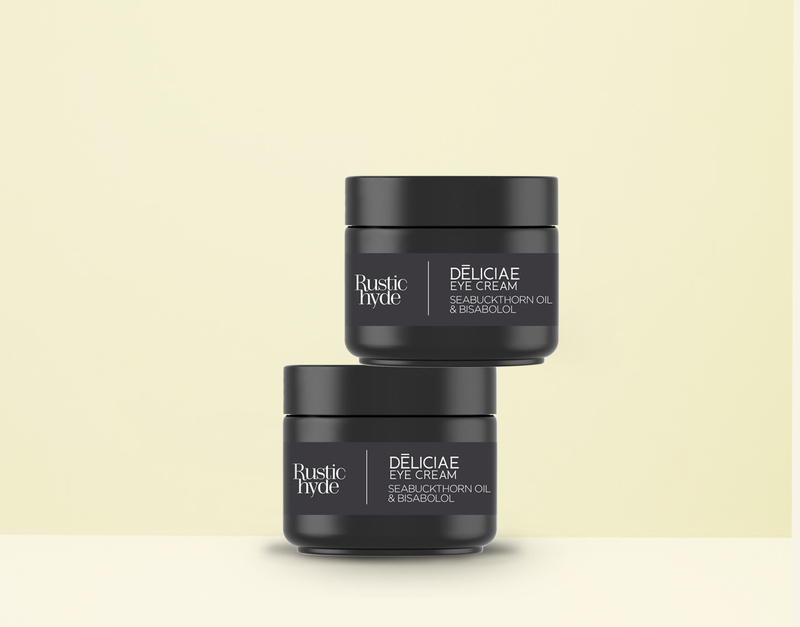 reducing signs of ageing such as fine lines & dark circles. 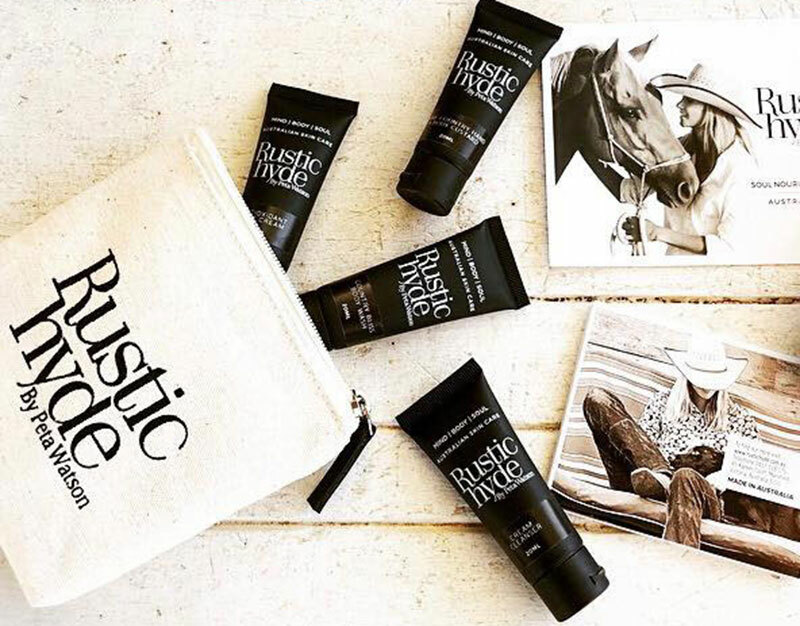 A refreshing and nourishing clay face mask, packed full of Australian botanicals, to help cleanse, tone and detoxify your skin. 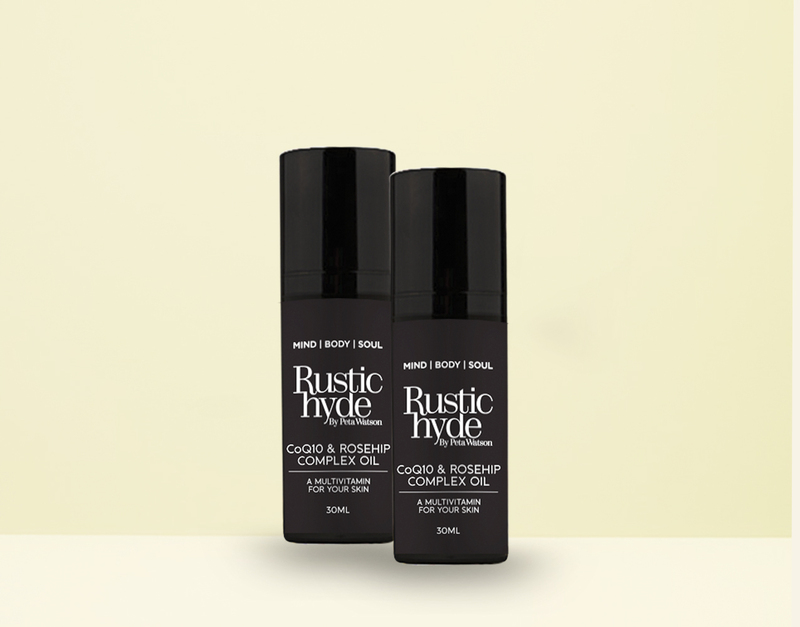 With Rosalina Oil plus Vitamin E and Macadamia Oils to replenish, hydrate and revitalise your skin. The bane of an enjoyable evening outdoors the zzzzz of the mozzie. 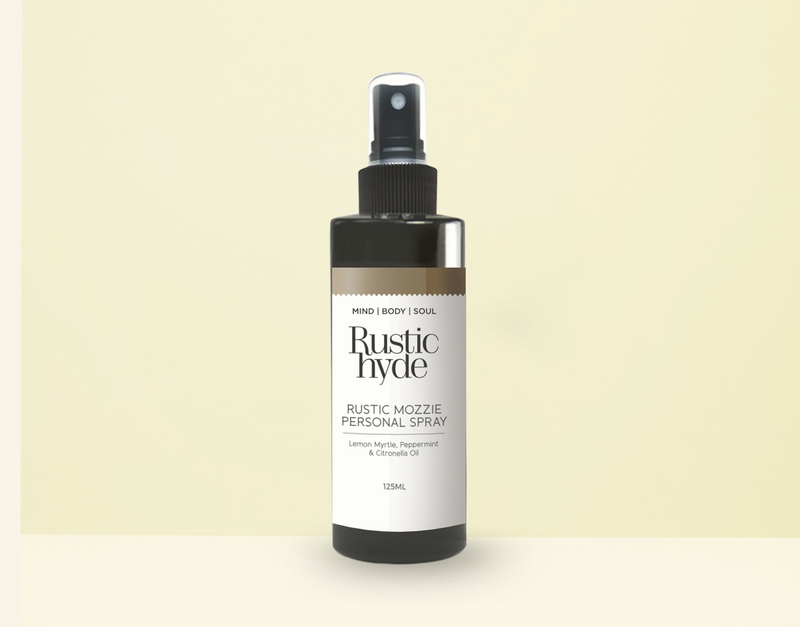 Not much more to say except this is a natural product and we enjoy our time outdoors ‘critter-free’. Seriously if you live in Australia just don’t leave home without an ‘emergency’ stash of spf. Even on dull days the UV can be high. Look after yourself. Beautiful fragrances can change a room…Transport yourself to relaxation with fragrances that evoke cherished memories of holidays, seasons and time out. 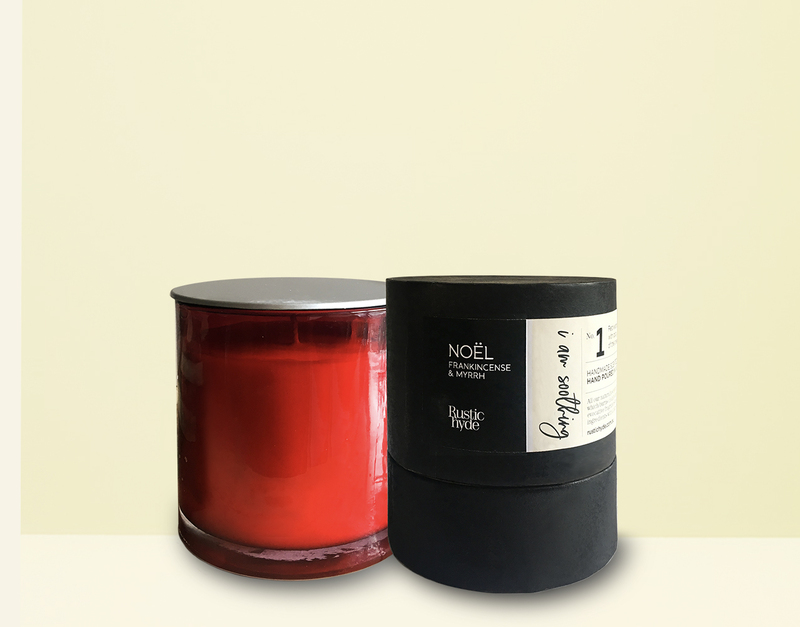 Subtle selected fragrances freshen and surround your personal spaces to lift the mood of everyone in the room. Life is busy and this can be a time of day we often rush through to get onto the next ‘thing’ in our diary. 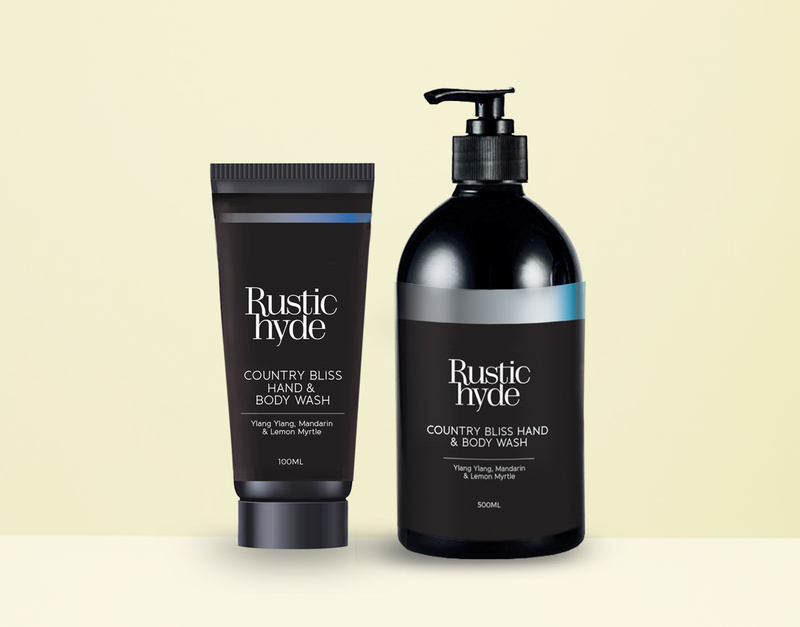 With our naturally scented products Rustic Hyde provides the opportunity for a skin care ritual that can bring powerful benefits to your wellbeing. 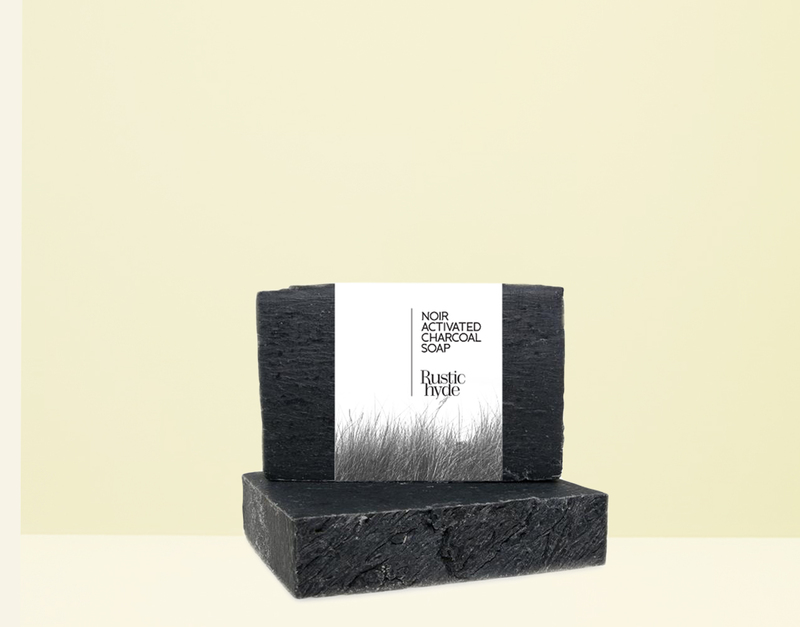 Just in… our soap is less dramatic than your regular soap ‘opera’ but we’re thinking it’s going to get you singing about being squeaky clean (and that’s not a claim your fave soap opera can make – can you hear me Neighbours and Home & Away??). Having a break really does mean something different for all of us. Is it Travel? With memories of far flung places (or not so far, and so ‘flung’! ), friends, experiences, and then when you find that special place to have a break, returning to what you love. To make life easier, take the guesswork out of what you might need and let us help you get packing. 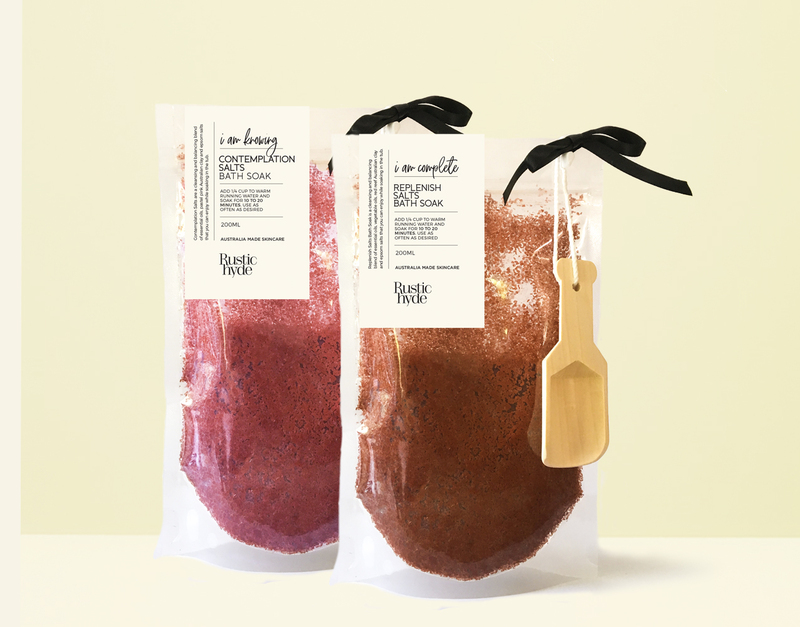 And with our gift packs you might want to help a friend also – or just treat yourself. All we can say is…take me away! And ‘ENJOY’ – of course!